One of the insurance companies in Nigeria, Sovereign Trust Insurance Plc, has submitted an application to the Nigerian Stock Exchange (NSE) for the approval and listing of its rights issue. The insurer is planning to raise the fresh capital to boost its operations and the funds would be obtained from shareholders of the company. 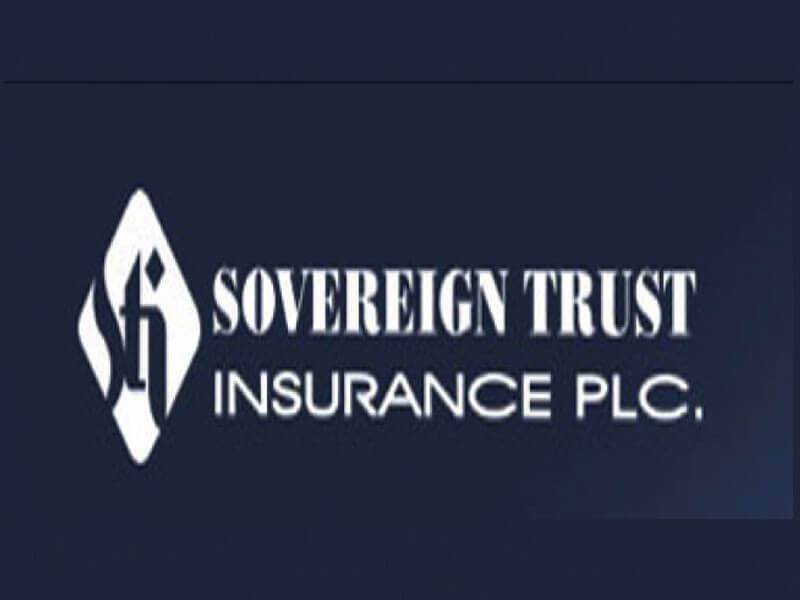 In a notice to the stock market regulator, Sovereign Trust Insurance said it wants to get N2.09 billion from its shareholders. 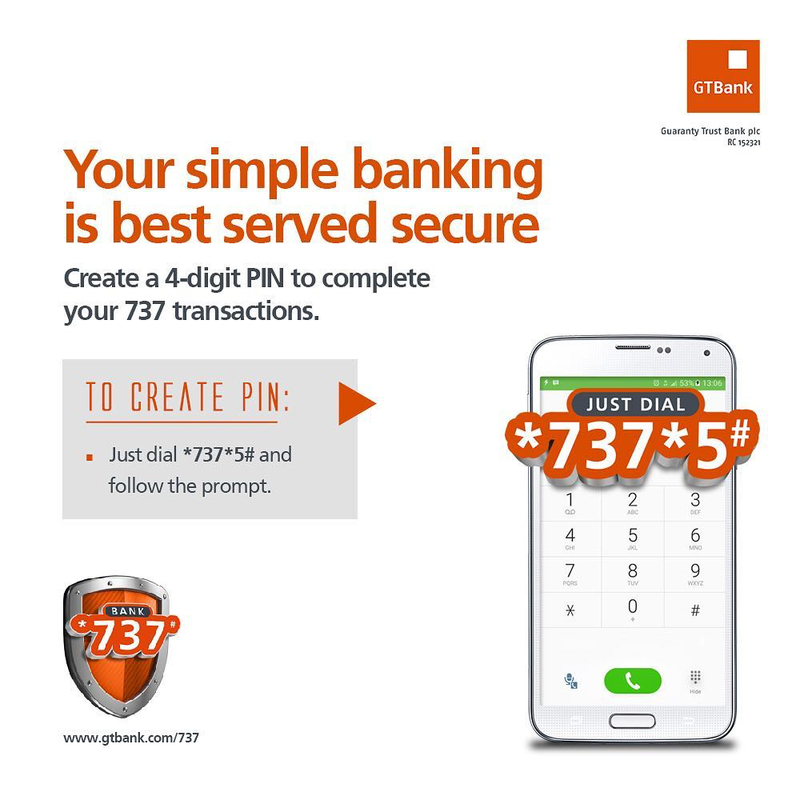 This would be done through the issuance of a total of 4.17 billion ordinary shares of 50 kobo each at offer price of 50 kobo per unit. In addition, the insurance company said only those who held the shares of the firm as at the close of business on Tuesday, January 15, 2019, will qualify for the exercise. According to the NSE, the application for the rights issue was submitted through the company’s stockbroker, Dynamic Portfolio Limited. 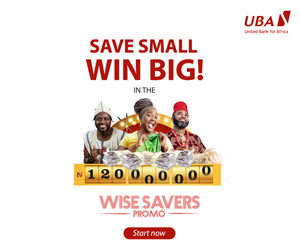 “Sovereign Trust Insurance has through its stockbroker, Dynamic Portfolio Limited, submitted an application to the NSE for the approval and listing of a rights issue of 4.170 million ordinary shares of 50 kobo each at 50 kobo per share on the basis of one new share for every two ordinary shares held. The qualification date for the rights issue was Tuesday, January 15, 2019,” the notice said.